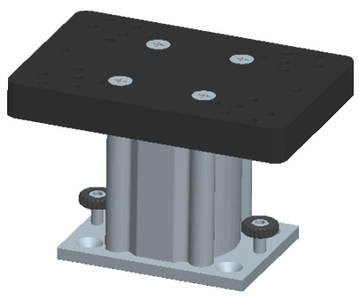 Fixed base downrigger pedestals can be surface or track mounted for a variety of positions and easy removal. The 3/4″ thick aluminum top plate is pre-drilled and tapped for mounting Cannon as well as most Scotty®, Big Jon®, Penn®, Vector, Proos, Fishlander and Walker downriggers. 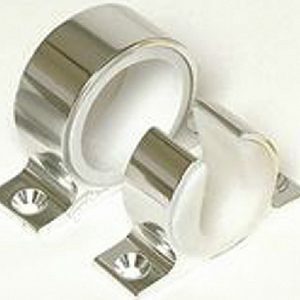 Components are made from clear anodized aluminum and stainless steel for strength and corrosion resistance. 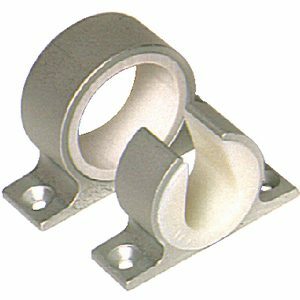 The fixed base downrigger pedestals are compatible with Cannon, Bert’s, and Traxstech track systems.